After several years of growth and surpassing milestones, PLD Space has decided to rename their microlaunchers with the main objective of transmitting the corporate spirit of the company in the design of the rockets. MIURA reflects the company’s philosophy: strength, courage and energy through passion and hard work. The numerical nomenclature, 1 and 5, is based on the classic system in the space sector in which the number signifies the quantity of motors on the rocket’s first stage. When in 2011 PLD Space was founded, its co-founders, Raúl Torres and Raúl Verdú, decided to name the company’s first technological development ARION. In classic Greek mythology, ARION is a divinely-bred, extremely swift immortal horse, endowed with speech. In that moment, the founders thought such was an adequate name to help PLD Space grow and secure a better position within the special sector. However, as the company has consolidated in the sector, PLD has decided to re-establish the brand with a name that better describes the company and its long-term goals. The objective is to provide PLD Space with a corporate image of the project that faithfully reflects its spirit, the origin of the company, and the institutional support that surrounds the project. All this in order to position the company in a booming sector that is changing rapidly. 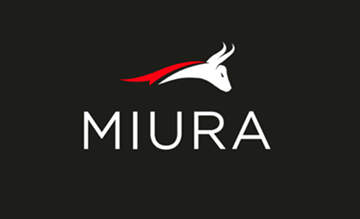 These values â€‹â€‹and principles are summarized in MIURA, as seen in the logo (specially designed for PLD Space) and company colors. MIURA 1 is a suborbital microlauncher able to reach an apogee of 150 km. 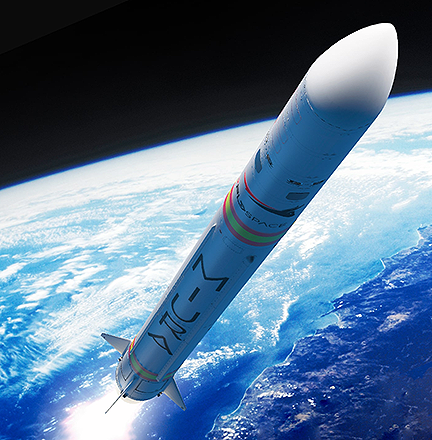 The first launch is scheduled for Q3 2019 from the INTA’s Experimentation Center “El Arenosillo,” which will carry a payload from the German institute ZARM. Simultaneously, the company will continue developing the necessary technology to launch satellites around the Earth, aiming for the first launch of MIURA 5 in Q3 2021.